The Italian side opened the scoring in the first minute, after former AC Milan winger Stephan El-Shaarawy hammered a 20-yard volley past Thibaut Courtois. The home side then doubled their lead in the 37th minute, after a ball from Radja Nainggolan was poked home by El-Shaarawy to put Chelsea firmly in the passenger seat. 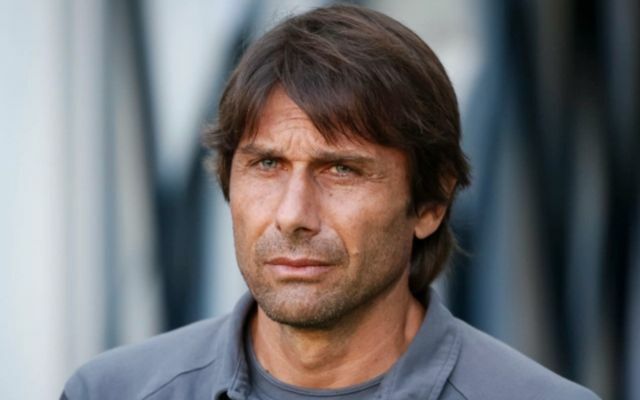 Roma then added a third in the 63rd minute from Argentinian Diego Perotti, as the forward fired home a 25-yard pile-driver to put the result beyond Antonio Conte’s side. AS Roma’s Stephan El-Shaarawy beats everyone to this award today, as the Italian international scored two fantastic finishes to give the Serie A giants an almost unassailable lead. The Italian first strike was almost unstoppable, with his second a class piece of skill to beat Courtois. This fan sums up the player’s impact on the game perfectly. This from Opta shows how it just wasn’t the Blues’ night. A big slap on the face of anyone who doubted Kante’s influence at Chelsea. Premier League POTY for a reason. Shambles at the back. Shambles in midfield. Shambles going forward. Other than that, Chelsea playing well. Halloween has turned to Hallolose for Chelsea ?